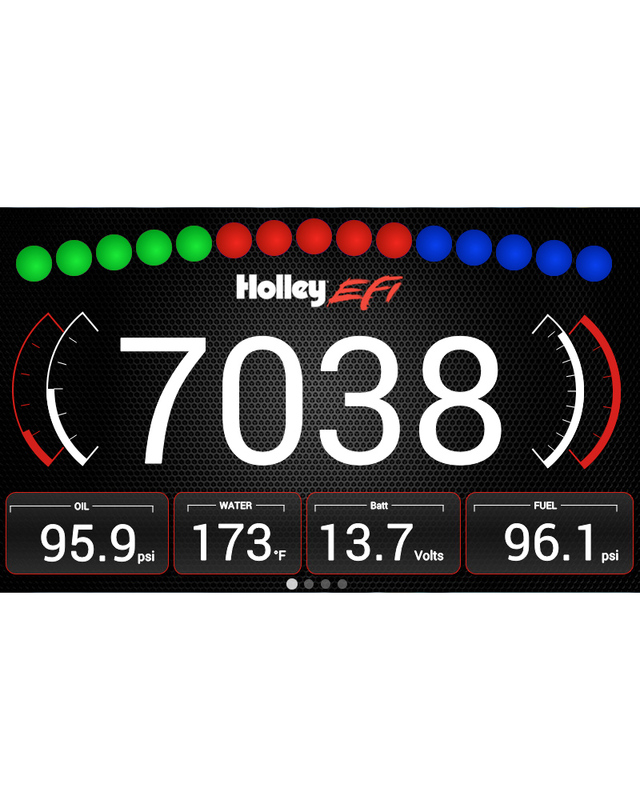 The Holley EFI Digital Dash is completely customizable with a variety of gauge and indicator screens that can be programmed to display any parameter you need. 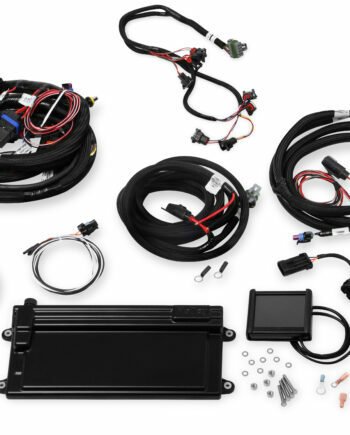 The dash also offers a virtual switch panel, user defined alarms, configurable shift lights and can control on screen playback of your EFI data logs. 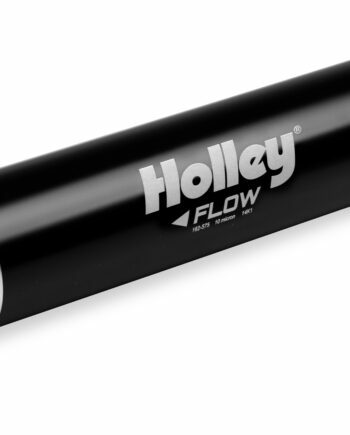 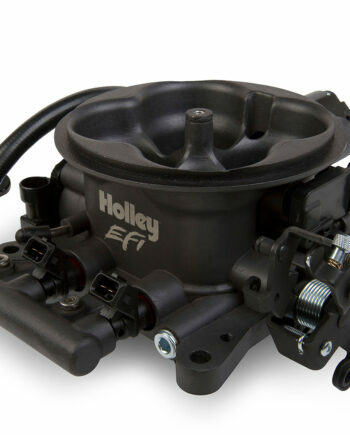 The Holley EFI Digital Dash measures 7.5″ wide, 4.625″ tall and 1″ deep which makes it a compact, customizable dash for use in a variety of motorsports applications. 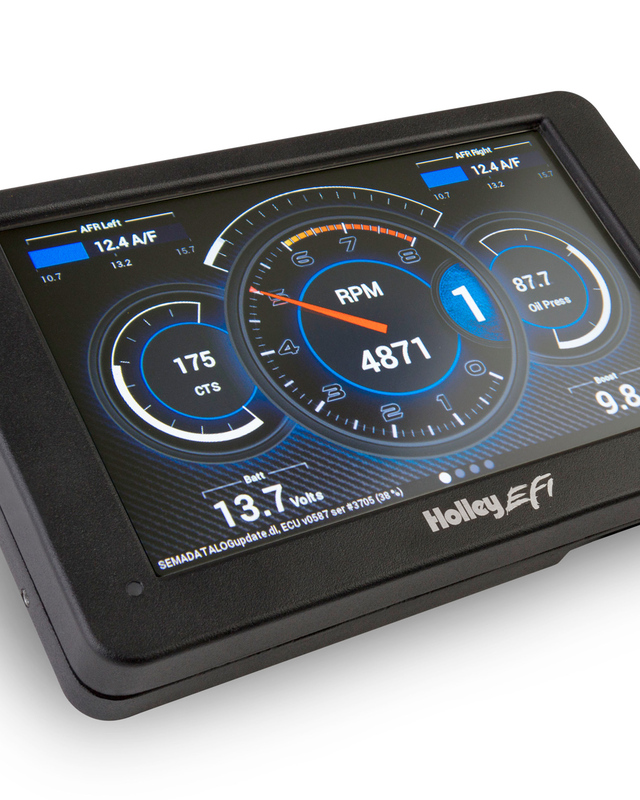 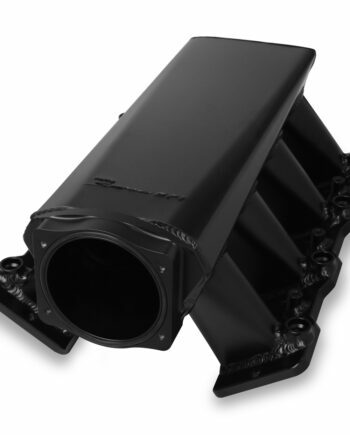 The Dash features a 7″ low glare, high brightness, high contrast, full color touch screen for easy viewing even in full sun, plug and play connection to all Holley EFI systems as well as a weather proof aluminum housing featuring flexible mounting options. 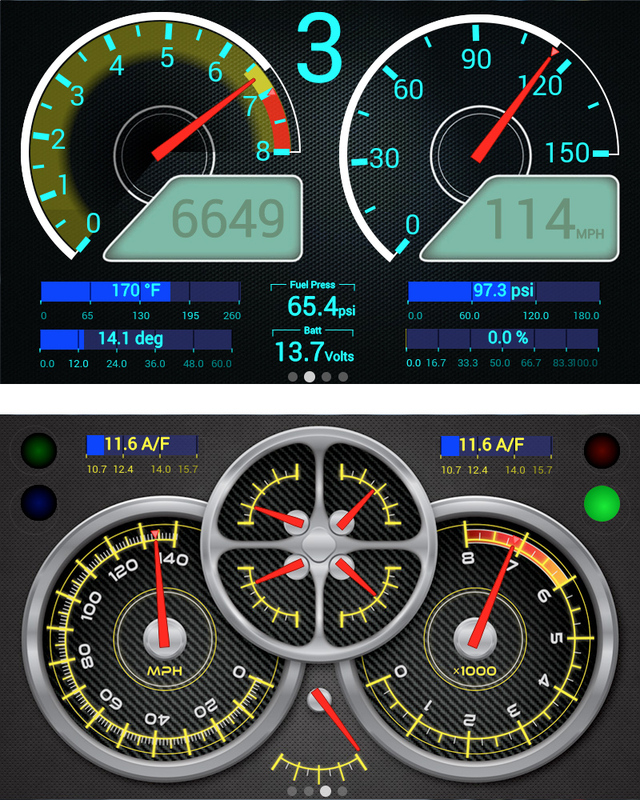 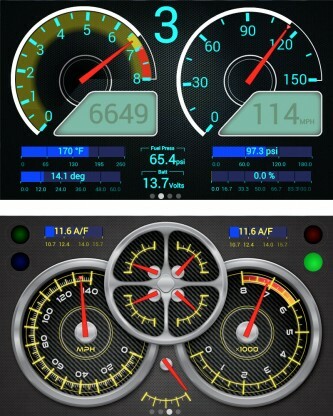 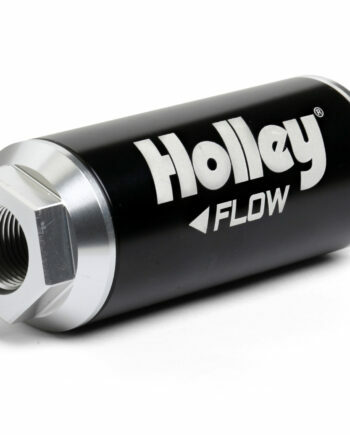 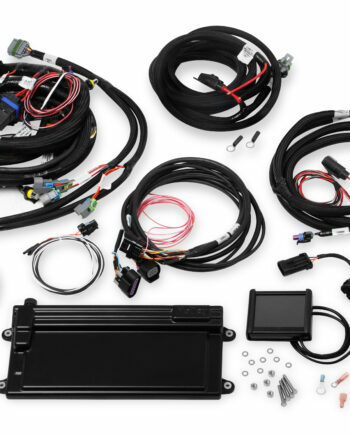 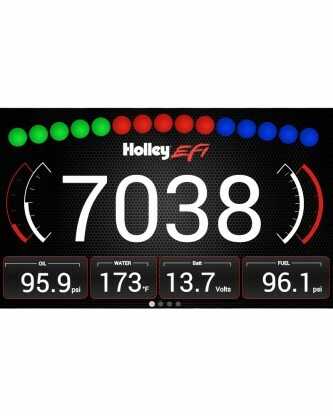 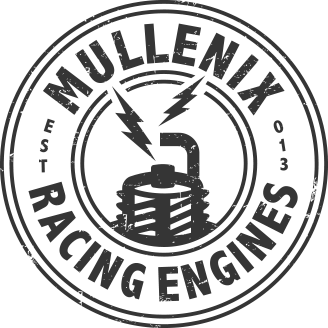 Monitor the power of your Holley EFI system at a glance!